GAA fans are in for a treat next weekend as no fewer than seven GAA matches will be broadcast on TG4 on Saturday and Sunday afternoon including the four Allianz Football League Finals and the two Hurling semi-finals (see full schedule below). TG4's live coverage from Croke Park on Saturday afternoon begins at 2:35pm with live coverage of the Division 4 and Division 3 Allianz Football League Finals. 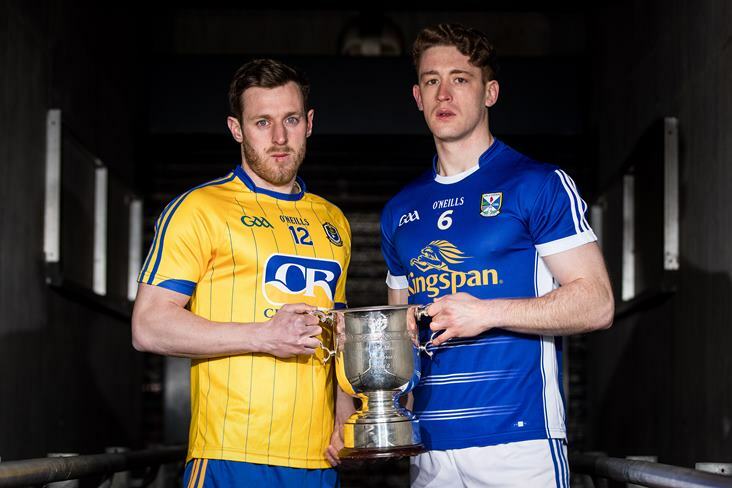 This will be followed by live coverage of Tipperary v Limerick from Semple Stadium, Thurles. GAA fans can also watch the Masita GAA All Ireland Post Primary Schools Croke Cup Final on TG4's YouTube channel at 5pm. Sunday's live GAA coverage from Croke Park begins at 1:30pm with live coverage of Cavan v Roscommon and Dublin v Galway. Hurling fans will also be able to watch Wexford v Kilkenny live on TG4's YouTube channel at 2pm while this match will also be broadcast in full on TG4 at 5:45pm. Highlights from the GAA Scór na nÓg Finals which were held recently at Sligo IT. Hailed as a tactical genius and the father of contemporary football, Tyrone Football Manager Mickey Harte has 3 All Ireland Titles and 6 Ulster Championship Titles to his credit. In this Laochra Gael episode Mickey takes us on a journey from his fondly remembered rural childhood - surrounded by family, faith and lashings of home cooked food - to the pinnacle of GAA achievement. He is also a grief counsellor, spiritual mentor and motivational speaker. Mickey has risen above the Troubles, bitter controversy on and off the pitch as well as intense personal tragedy. *Please note that the live YouTube coverage is available to viewers in Ireland only. 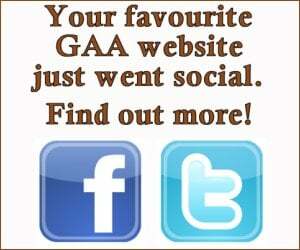 Weekly GAA highlights series with action this week from all of the weekends matches.